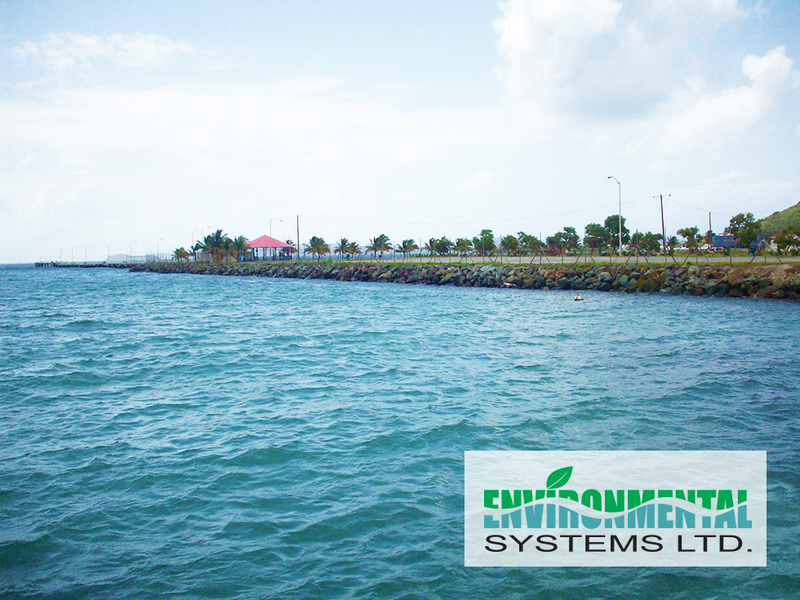 b) Environmental Impact Assessment in 2012 for the lengthening and widening of the existing Cruise Pier, land reclamation in Road Harbour, and construction of a Visitor’s Centre (Conditional Approval). c) Addendum to Environmental Impact Assessment submitted for BVIPA in 2012 for additional land reclamation in Road Harbour and clarification on dredging component. This was submitted in October 2013 and was subsequently approved by the Planning Authority. d) Environmental Management and Monitoring Plan. As part of the terms of conditional approval for the September 2012 EIA and the EIA Addendum this document was prepared for the construction phase of works. 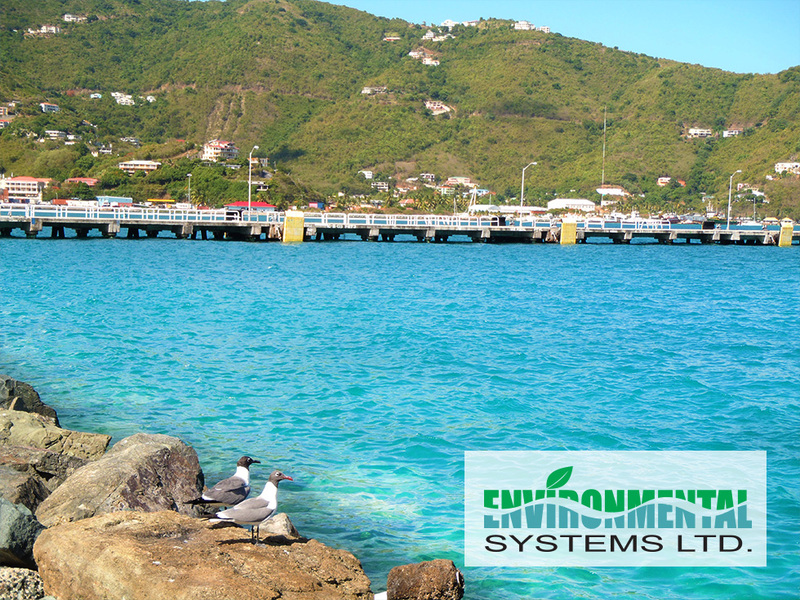 It was completed in early 2014 and construction was completed in 2015.
e) Environmental Advisor to the BVIPA during the marine phase of works for the approved BVIPA Cruise Pier Expansion Project (2014 to 2015).